The 3DRobotics Iris+ is the one that got away. Literally. I’ve flown my fair share of drones lately — everywhere from over empty football fields and beaches to small rivers. They all came back unharmed. But not the Iris+. It’s the first drone I tested that simply flew away from me. To be fair, chances are I got something wrong when that happened. 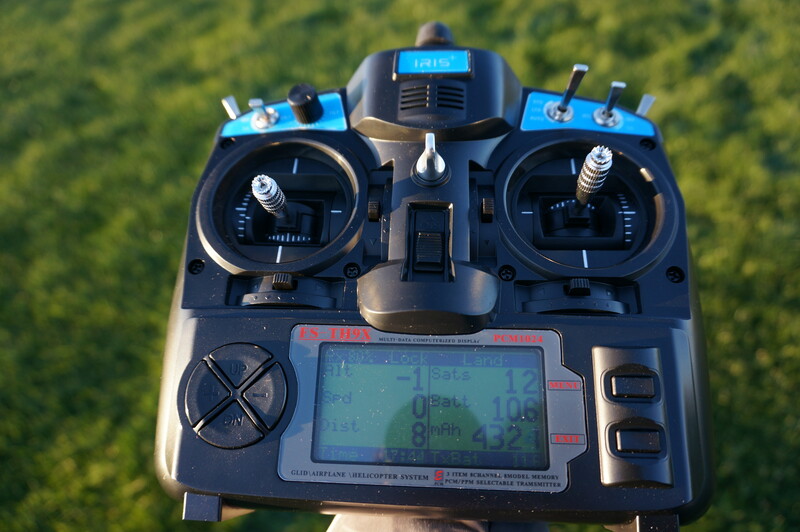 I had taken the drone to an empty field to test its autonomous flying modes (that’s why I feel okay calling it a drone instead of a quadcopter). With a circuit around the field programmed into the Android app, uploaded to the drone and everything else set of takeoff, I pressed the “arm” button in the Android app and the drone took off — and flew in the wrong direction. Before I knew it, it had crashed into the trees behind me. I remember frantically trying to get it under control, trying the “land-me” knob on the remote control and eventually just running after it. The drone survived the incident just fine, with only one of the rotors broken. Because I’m not sure what exactly happened, I’ll chalk it up to operator error, but it goes to show that there is still plenty of room to mess up when flying a modern drone. Except for that mishap, the Iris+ is a pretty cool drone to fly. It does have its fair share of advantages of other popular quadcopters like the earlier DJI Phantoms in that it comes with a very good gimbal (as an option) that keeps you videos very stable. It also allows you to program flights with its easy to use Android app and you can use the same app to have the drone follow you based on your GPS data. Except for the obvious “dronies,” you can also use this mode to have the drone track you while you’re riding on your dirt bike or surfing. You can program the drone to circle around you or just follow you. I wasn’t quite able to think of too many situations where I would need this feature, but I guess it’s worth putting into the “nice to have” column. The pre-programmed autonomous flights worked really well for me (except for that one time) and make the Iris+ an option for farmers who want to regularly monitor their crops from the sky, for example. That said, other drone vendors now offer similar features. Except for those features, the Iris+ compares well to similar drones in the sub-$1,000 category. It’s flight time is about 15 minutes with the gimbal on (and a few minutes more without that extra weight, but then you also lose all the utility of the drone). That’s less than a DJI Phantom would give you, but enough for most of the missions you are likely to fly. In terms of actual flight performance, I have no complaints. The drone was fast, flew stable and quick to react to inputs from the controller. Prices start at $750 for the basic version. Adding the Tarot gimbal will set you ban an additional $210 and because it doesn’t have a built-in camera, you’ll have to buy a GoPro, too. What made the Iris+ stand out for me more was its ability to take really good video thanks to its optional gimbal. That made for far better video than I’ve ever gotten from my Phantom Vision 2, but then that’s no surprise given the very basic gimbal that sits underneath it. Newer DJI drones and maybe even the Parrot Bebop feature similar capabilities, though, and they come with the added benefit of having a live video downstream from the drone that you can watch on your smartphone. That’s a feature I felt was sorely missing while flying the Iris+. 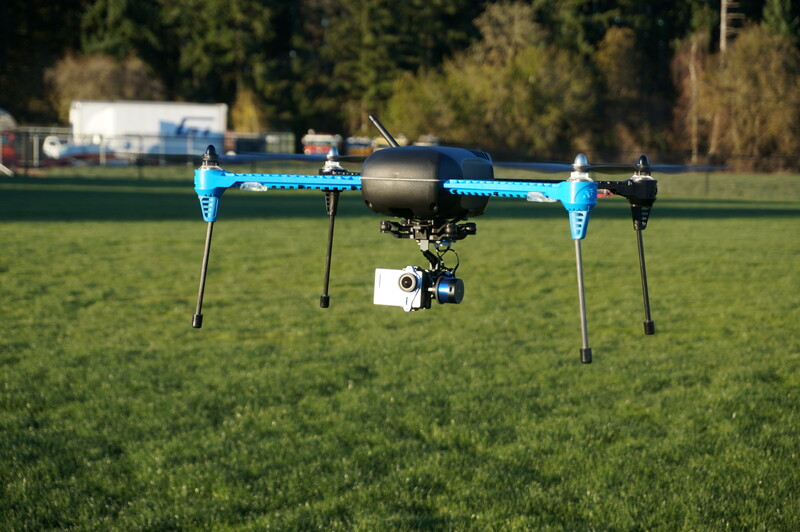 With the 3DRobotics drone, you have to simply guess that your camera is lined up with what you want to capture. 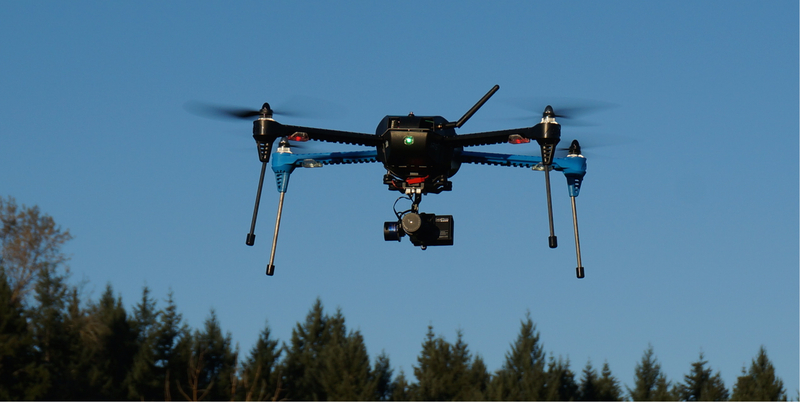 You should never really fly your drone outside of your line of sight, but it’s easy to do with a Phantom. With the Iris+, that’s not even an option, unless you also invest in a first-person view kit — and then you’re looking at an extra $350. Overall, the Iris+ is a solid drone. Another options worth looking at in this segment is the Phantom 2 Vision+ with its built-in video downlink (you can get one of those for around $1,100 now). The Parrot Bebop also looks pretty nice and, at around $500, is more affordable, but I haven’t had a chance to fly one of those myself just yet.